Bráulio comments on Renzo’s reverse triangle. 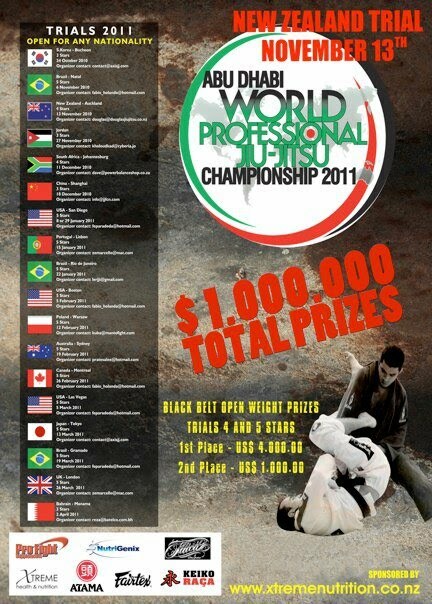 Abu Dhabi World Pro Cup 2011-Are you Ready? Next post Quick Catch Up with Mario Sperry. Previous post 13 guaranteed at Abu Dhabi Pro 2011.